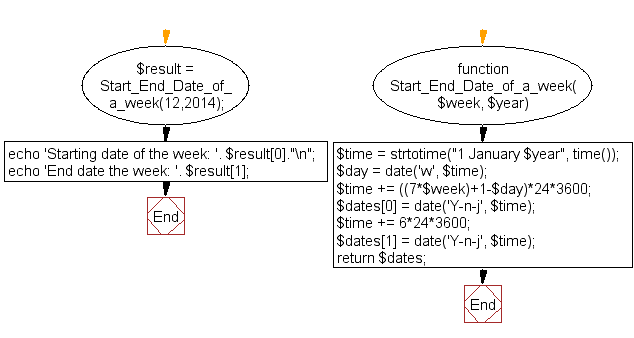 Write a PHP function to get start and end date of a week (by week number) of a particular year. 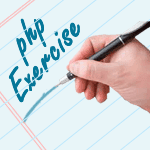 Previous: Write a PHP script to add/subtract the number of days from a particular date. Next: Write a PHP script to calculate the current age of a person.